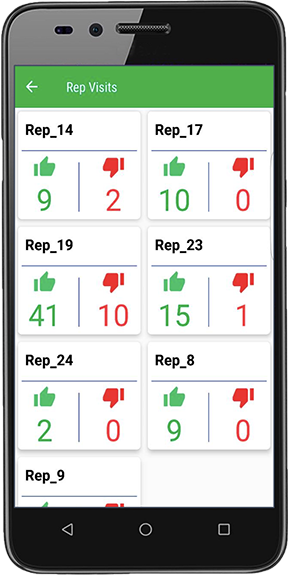 Our new intelligent Distribution Tracking App will monitor and track all your distribution movement step by step, the App will track progress of each agent’s distribution plan along with multiple dashboards and reports. New Android & IOS Mobile App. Easily installed on any smart phone or tablet. Simple App setting to connect to the enterprise Onyx system. 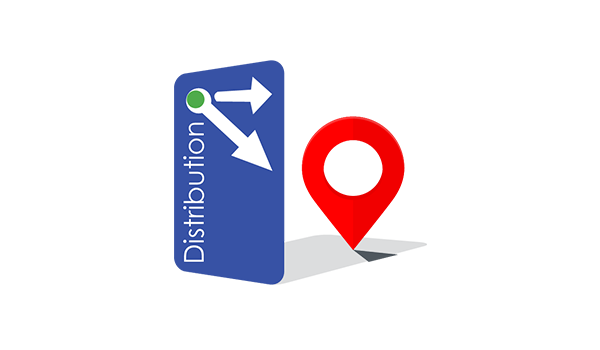 Mainly for distribution supervisor or managers to track the whole distribution process online. Display the distribution agents routes and movements on google maps indicating his arrival to the client’s site. Provide visits summery reports including net sales, returns and all related transactions per agent. Reporting Agents transaction, visits along with the details and results. Distribution KPI’s, indicating top 10 agents per transaction type. Display the agent or client last transaction.